Looking for the best VoIP phone service for your Brandon and Tampa Bay area business? We’ve got the answer! VoIP phone service offers better customization, reliability and functionality than standard analog phones. Our Elevate Business Phone System is user-based. Each user gets a desk phone, online meeting app (video-conference or share your screen with 3 others), unlimited webfax, and a phone number that they can use on up to 5 devices! Make and receive calls from your cell phone, tablet, laptop, desktop and/or your free desk phone. In some cases, you can save money by sharing the user among different devices. At A Better Choice Network Solutions, our business phones are backed by our “five nines guarantee” (99.999%). When bundled with our Find me/follow me, voicemail, voicemail to email and call forwarding, you will never miss a business call again! Move to a new office location – Hassle Free! Adding a new phone extension takes a few clicks. Receive calls anywhere – at your desk, on your smart phone. Phones come shipped to your office, pre-programmed! Save money by eliminating the hidden fees your ISP charges. Get all the features of a large corporation on an SMB budget. Voice over Internet Protocol (VoIP) phones record your voice, divide it into tiny packets and transmit them across the internet in milliseconds. 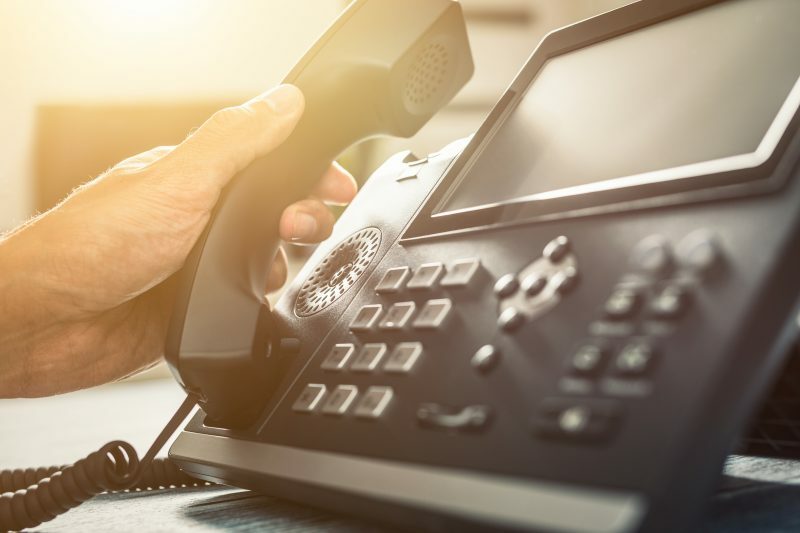 Furthermore, VoIP phone systems can be reliant on equipment that is stored in your business (SIP Trunked), or can be built into the phone itself and reliant on an off-site server (Hosted). We focus on hosted VoIP phone systems because it gives you the freedom to pick up your desk phone (in case of a power or internet outage), take it to your home or another office where the power and internet is working, and get back to work. If you are currently using a VoIP phone that is reliable and compatible with our system, we can utilize your phones. Some VoIP phones will work, but will not be able to take advantage of all the features we offer. Unfortunately, analog phones lack the necessary equipment and cannot be converted to VoIP. If the initial purchase price of new phones is your concern, ask about our free desk phone promo deals. Can I keep my same phone number? Yes, because we understand the consistency of your phone number is very important to the operation of your business. Porting of your number could take a couple of weeks, but will begin as soon as we order the phones (or service). By the time the phones have been shipped, programmed and delivered, you will usually only have a few days before porting of your number occurs. We think you’ll be surprised! While the cost of VoIP is dependent on multiple factors, we often find that our clients end up with significant savings when they switch to VoIP. A recent client is currently saving $150/month, which is $1800/year on their phone bill. We love the challenge of providing an excellent and reliable phone service that saves money for our clients. Save money and get more features with VoIP Phone Service.